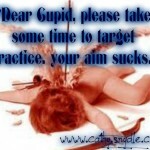 Valentines day is here again, probably why a lot of men and women are searching for valentines day ideas. They search the internet for inspiration to make their valentines day memorable. If you are one of the many people having a hard time deciding what to do on the day of hearts because of the many places to choose from, you have come to the right page. 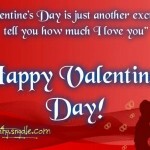 Almost all couples celebrate the day of hearts yearly, whether they are rich or poor. Men and women who wanted to make their valentines day dates worth remembering, to score points with their date would search for the perfect gift, the right place to have lunch or dinner this valentine’s day. Fortunately, you do not have to think too much about the best places when in manila as I have listed a few places to give you an idea. Below are some of the best places in Manila to bring your valentines day date. These places can leave a long lasting impression and will surely knock your date of their feet. Watching the sunset with your date on board a yacht is one of romantic valentines day ideas in the world. Come to think of it! Nothing beats cuddling onboard a yacht then sharing a sumptuous dinner together with the most important person in your life. You and your date can have a grand time without spending a lot. Yes, you read it right! It is possible to have a romantic dinner cruise in Manila without breaking your piggybank with Sun Cruises. 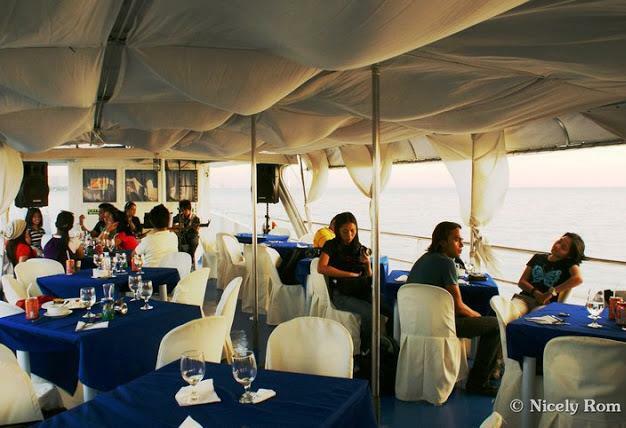 Sun Cruises offer dinner packages for locals and tourist who wanted to experience sailing across the Manila Bay. Sun Cruises MV Spirit offers dinner cruise packages for as low as P550 per person, wherein you get a set dinner, live entertainment, one hour of cruising around Manila Bay and a relaxing time. Imagine you and your date onboard M/V Spirit having a sumptuous dinner while listening to good music from a live acoustic band and having the time of your life. The Sun Cruises packages can let you experience a romantic dinner for a fair price. So, book your ticket now and be at the docking area 15 minutes before the yacht leaves. 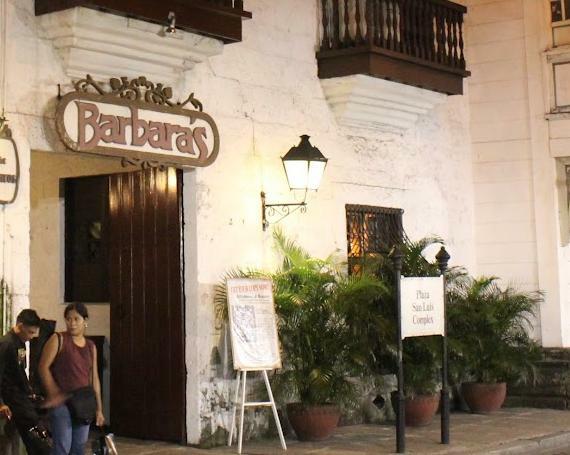 Dining at Barbara Restaurant can make your lunch or dinner date truly romantic as the restaurant serve more than just traditional Spanish and Filipino food but also romantic ambience. The place exudes the old world charm, and since it is also located in the historical Intramuros, walking to the restaurant alone can give your date a goosebump because of the romantic ambience of the old walled city. What’s more, when you and your date step inside the main hall, you will be welcomed by high ceilings, crystal chandeliers and elegant tables set up for the most romantic dinner for two. By the way, Barbara Restaurant offer buffet and ala carte menu, great for couples who wanted a perfect valentines day date. Seven Suites Hotel Observatory is one of the best hotels for a romantic valentines day dinner. The hotel offer a romantic venue and awesome views of the city, perfect for couples who needs to get away from the hustle and bustle of city living without driving for hours. 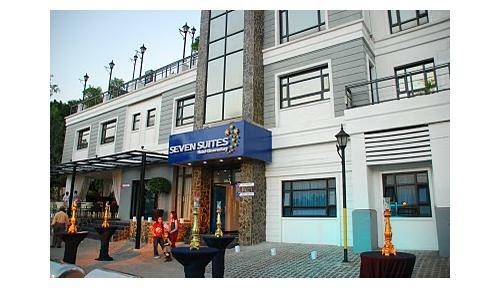 Seven Suites Hotel is located in Antipolo city, the drive to and from Makati takes only 30 – 45 minutes without traffic. The hotel is along Sumulong Highway if you have a car, turn right when you see SM Masinag and then drive straight ahead. When you see a large golf ball, look to your left, you will see a narrow road, and then go down the road as the hotel is just a few meters ahead, you cannot miss it. Tagaytay is one of the romantic and beautiful places in the Philippines. Tagaytay is a popular holiday destination because of the infamous Taal Lake, the smallest volcano in the country but because of the weather, tourist spots, and fine restaurants. Locals and tourists travel to Tagaytay to unwind and dine as the resort is just 2 hours away from Quezon City. 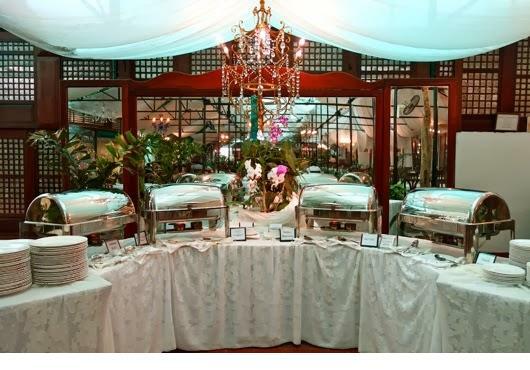 Sonya’s Garden, a popular spa in Tagaytay has been offering spa treatment and dinner for valentines day yearly. Sonya’s Garden located in Barangay Buck Estate, Alfonso is accessible by land. 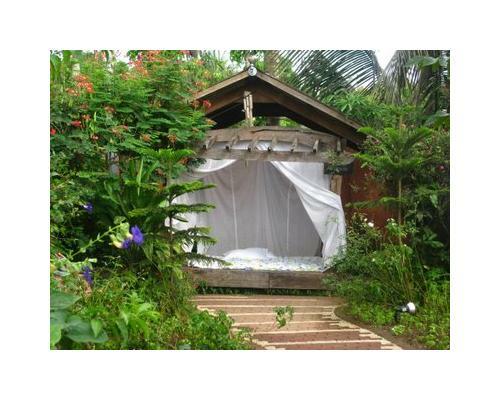 The secret hideaway has an open-air restaurant that serves breakfast, lunch and dinner daily. Celebrating valentines day at Sonya’s Garden will not cost you much as the secret paradise dinner, and spa packages are all affordable. Guests that enjoy the atmosphere can also stay for the night to get a massage or facial treatment. In fact, if you can afford to splurge a bit this valentine day, giving your date a massage or facial treatment before dinner is a good idea as fun and relaxing activity can make the valentines day memorable. This valentine day, you do not have to spend a big part of your savings just to make someone feel special when you do not have a budget. You see, with a little bit of imagination you can set up a romantic date right at the comfort of your home. In fact, you do not even have to cook as you can order your date favorite food, just heat and serve. However, if you can cook you should whip up a meal that your date will never forget. Of course, do not forget to buy a wine, at least one bottle of a good wine to make your dinner date at home extra special. Whatever you decide, whether a dinner on a yacht, or nearby province like Tagaytay, the most important thing is that you celebrate valentines day to make your partner happy. 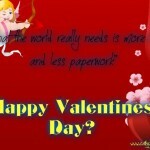 Giving your valentine date flowers and greeting card is a plus point to her heart even if you are very eloquent as you can express your feelings through quotes. That’s right, you can use valentines day quotes to greet your special someone, including your friends and family. Bear in mind, valentines day, is a special occasion so both of you should enjoy the day. You should also remember that most women would not mind where you take them as long as you are with them on valentines day.